A new app for Apple devices is being launched at LDI for Green-GO, the leading digital intercom over Ethernet system from ELC Lighting. This is an exciting new development for the product range and demonstrations will be taking place at the Nova Lume booth, number 2866, for the duration of the show. 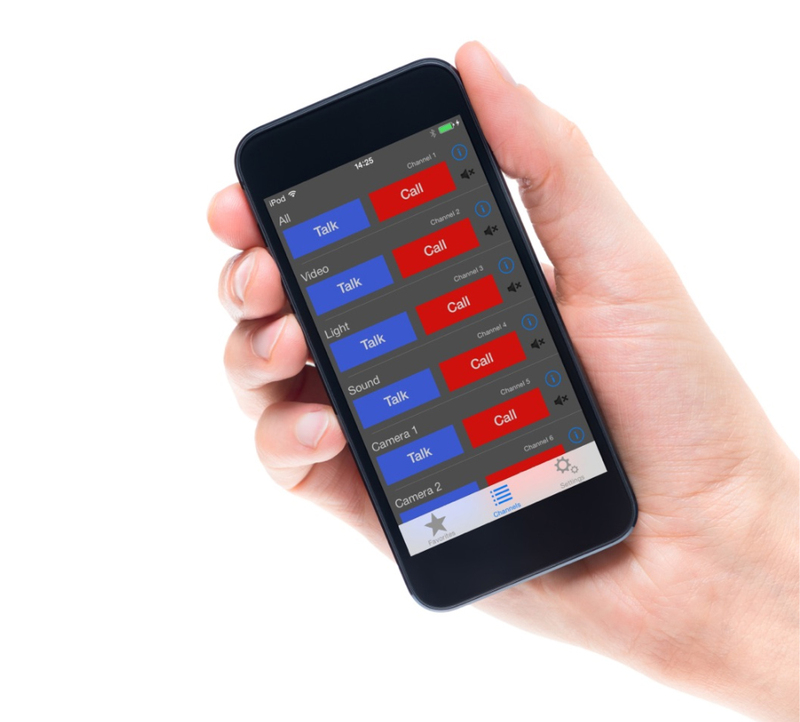 The app, which is free to download from the Apple Store, will make the full capacity of beltpacks or table stations (32 full duplex channels, 250 groups and 3000 users) available from your iPhone/ iPad or iTouch. Green-Go’s Silvio Cibien said: “This Green-Go app will revolutionize the way our products are used. Green-Go has a reputation as the only system of its kind in the market. But we know that to remain the best, we cannot rest on our laurels. As other companies are constantly striving to create a system as good as Green-Go we must continue to work to make sure our range can’t be beaten, can’t be replicated and we regard the development of this app as the next logical step for Green-Go”.